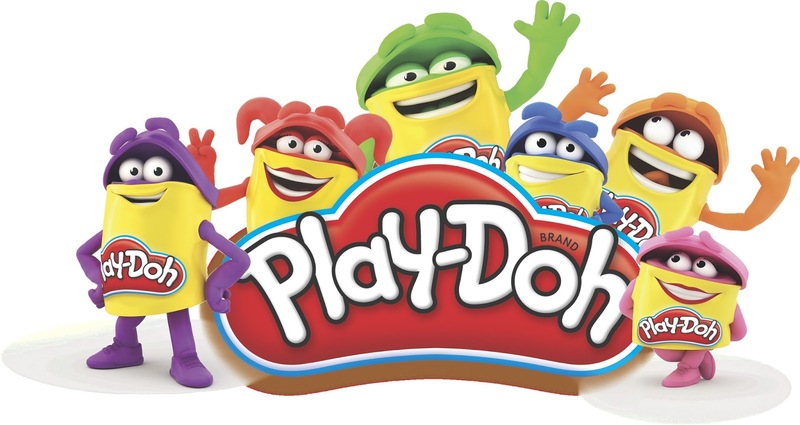 Home Sponsored Review The First-Ever PLAY-DOH® Month Celebration!! The First-Ever PLAY-DOH® Month Celebration!! Here are some video on packaging and the cover is air tight. Love the colours of PLAYDOH in this series. Added with neon series brings up items that we are making. Love the small packaging as it's easy for light travel and teaching kids on colour is easy too. Try to mix the colour and you could also teach primary colour of red. Blue. Yellow. In oppose to secondary colour of orange. Green and purple. Jaden always love underwater world - he loves fishes, all kinds of corals, sea and even want to be a diver when he grow up, and own an aquarium center for divers. 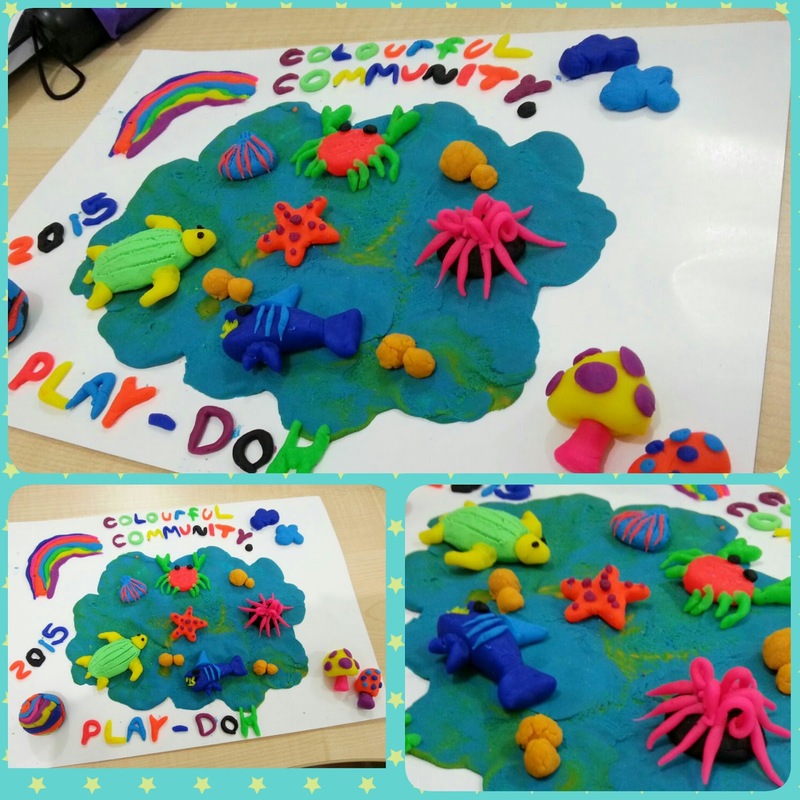 "COLOURFUL SEA COMMUNITY MALAYSIA FEATURING OUR BEST BEACH - SAVE AND PROTECT THE TURTLE AND SHARK. MAY WE LEAVE THE BEAUTIFUL BEACH AND NATURE FOR OUR BEAUTIFUL CHILDREN". and use any other items you have ready in the house to press patterns and make various shapes with the compound. 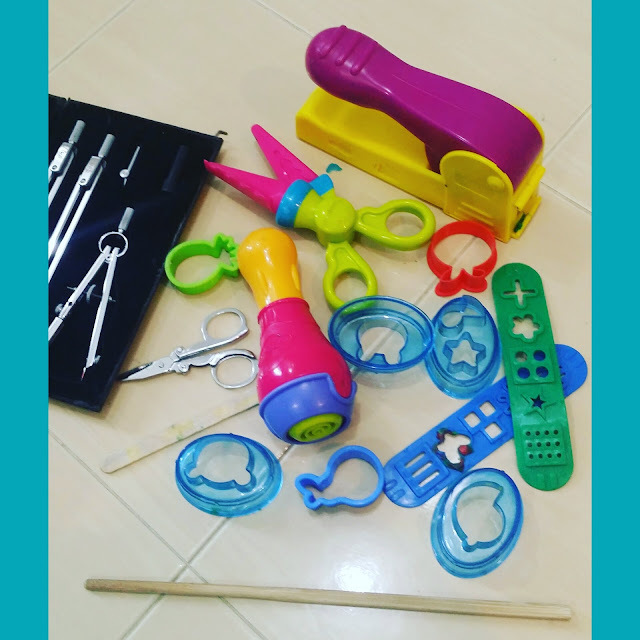 You can use all stuff at home for the project. To make the lines, shapes, or just dough with hands. 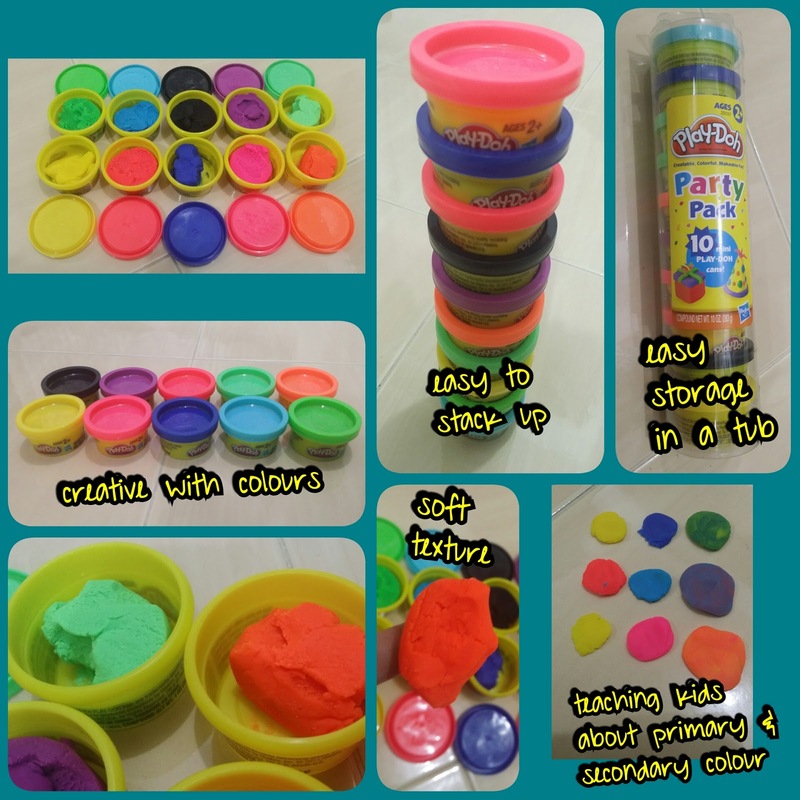 PLAYDOH can be washed with water easily, so be creative and be dirty. Sharp items are to use with supervisory. Happy Boy, he is staying up so late to finish up together. He is very excited to see the outcome very much like the one he sketches. 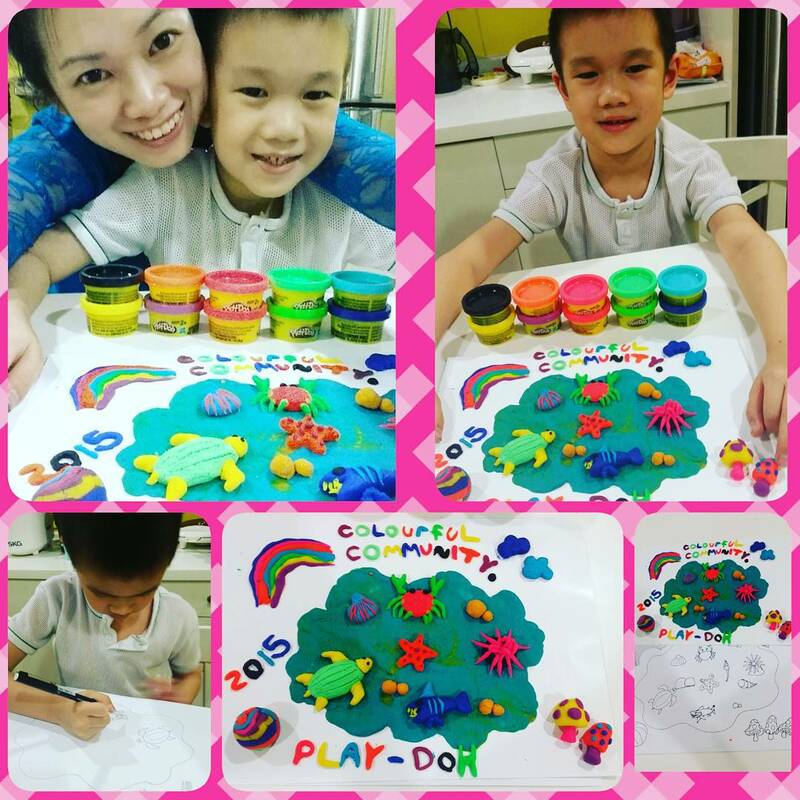 Thank you PLAYDOH for making the family bonding possible with this colourful dough. Mummy does slow down to do this project together. Putting off houseworks, cleaning and packing on hold, here we are with PLAYDOH. Lovely family bonding as we talk about the environment, about how we should protect the nature and sea creatures, dough and mold every details of the piece, and how to blend in the colours of each item on the sketch so that it looks colourful. Colourful and truly a colourful Community - For us to treasure, the history, the originate, just like PLAYDOH - its for generations. We will be there too. join us for the Malaysia Book of Records Event! Its happening from 21-27 September 2015 at Ground Floor HighStreet, 1 Utama. Nice art work with Play-Doh. Good job to both of you. Oh My God the art work so beautiful! Your son so creative on it! 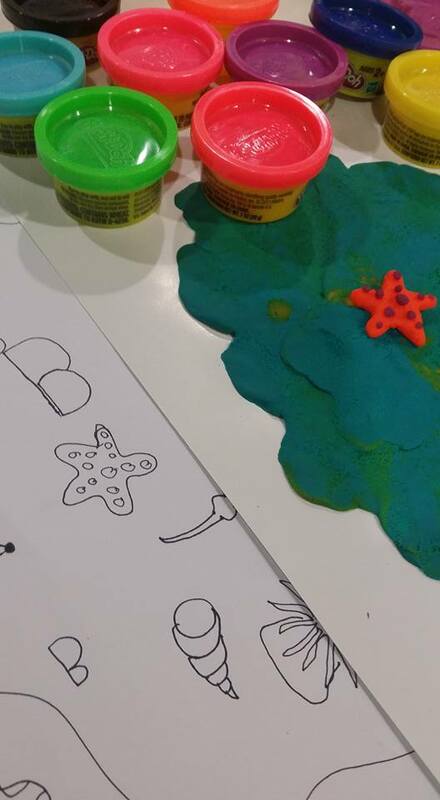 Play-Doh is just so fun, not only for kids but adults too! They are so colourful, I can see that you really had a good bonding time. 2nd time try to comment. hehe.. somehow my internet haywire. Kids nowadays play with play-doh...my time I only play with 'tanah liat'! big generation gap. I am sure all kids have lots of fun here. 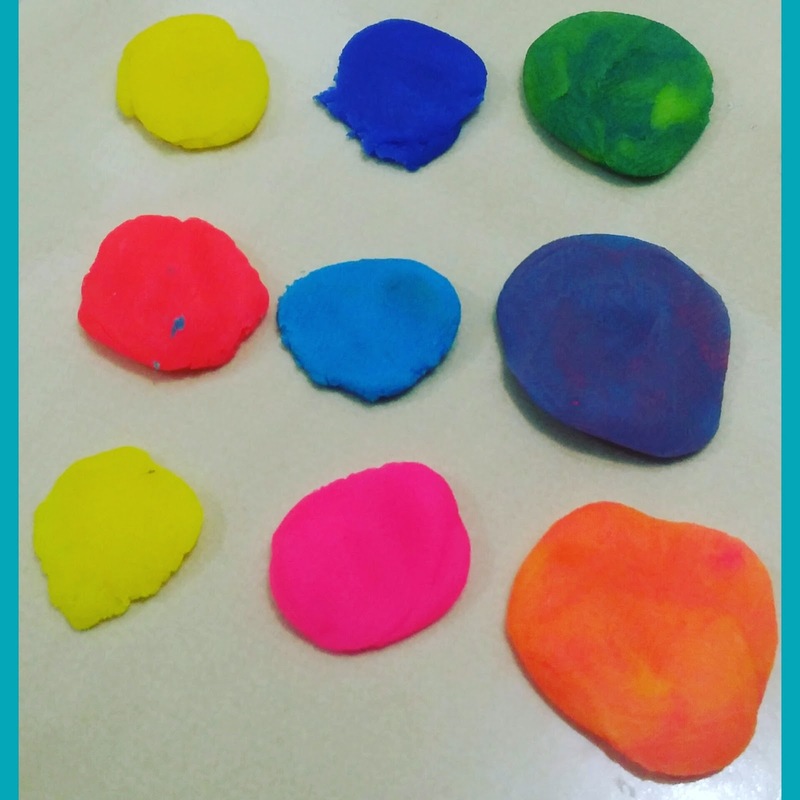 It is looking lovely and even my kids enjoy playing with play doh and it is good to run with their creativity. the creation is beautiful. very nice.. 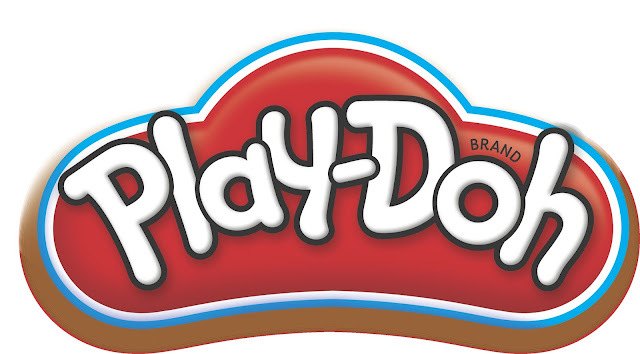 Play Doh is my favourite type of toy / game when I was little! But I was too little to play it properly, everything becomes brown clay after one session of playing haha! Waaaaa, I remember playing this when I am a kids. Love creating it with the things I like. Your kids work is so creative and so pretty! Nice masterpiece. I like the oceanic theme. Your kid sure enjoy his PlayDoh time. So cute! Awesome! Am impress with both of your artwork done :) Nice! playdoh is really fun to play with the kids, the new colours is so fluorescent and bright, love it. Awh Playdoh! I remember loving this as a kid :) Beautiful work, your kids are really creative!